With the development of GPU general-purpose computing, GPU heterogeneous cluster has become a widely used parallel processing solution for Large-scale data. 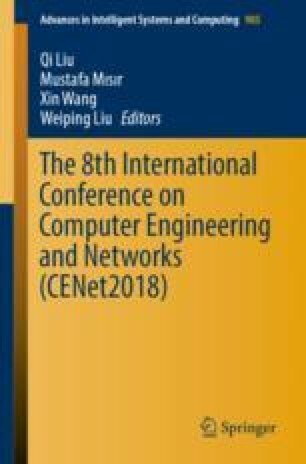 Considering temperature management and controlling becomes a new research topic in high-performance computing field. A novel task scheduling model for GPU cluster with temperature limitation was built to balance the heat distribution and prevent the temperature hotspots occur. The scheduling index was introduced by combining the utilization of GPU and temperature. And the state matrix was designed to monitor the GPU cluster and provided status information for scheduler. When the temperature exceeds specific threshold value, the scheduler can improve the speed of fans to reduce the temperature. The experimental results show that the proposed scheduler can balance the heat distribution and prevent the temperature hotspots. Compared with the benchmark scheduling model, the loss of scheduling performance is in the acceptable range. This project is supported by Shandong Provincial Natural Science Foundation, China (No. ZR2017MF050), Project of Shandong Province Higher Educational Science and technology program (No. J17KA049), Shandong Province Key Research and Development Program of China (No. 2018GGX101005, 2017CXGC0701, 2016GGX109001) Shandong Province Independent Innovation and Achievement Transformation, China (No. 2014ZZCX02702).